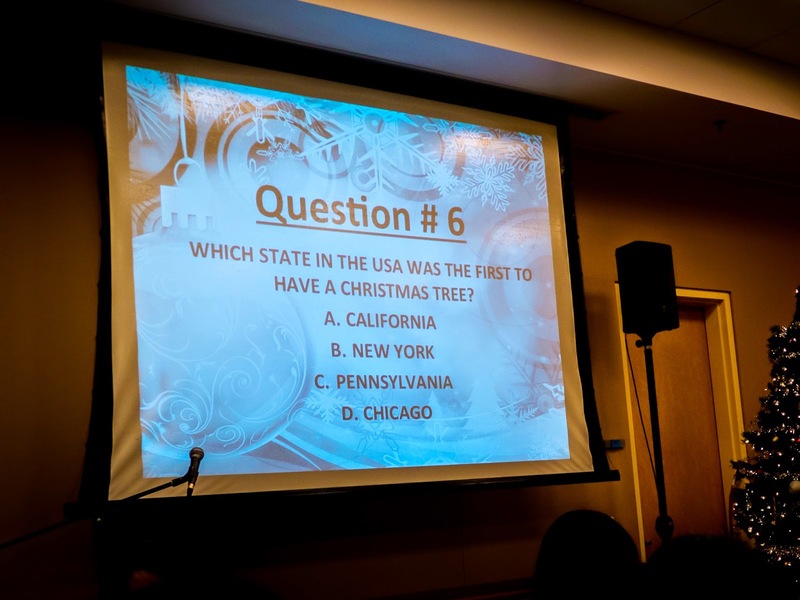 Setting: During the Gracepoint Davis' IGSM game time, this was one of the questions. Friend: Chicago is not a state. Ronaldo - Soccer or Football?